SURROUNDED BY NATURE. Get away from it all on this working man's 10 acre ranch. 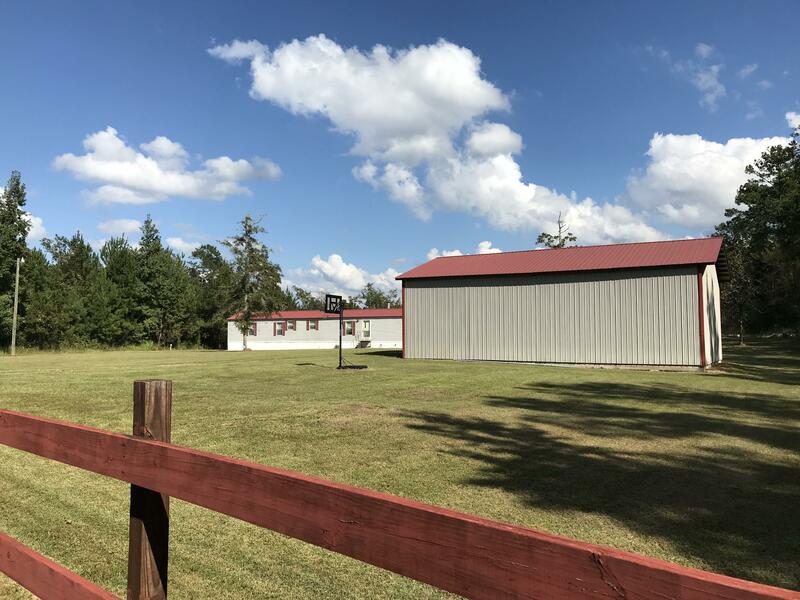 The subject property includes a neat & clean 2001, 2 bedroom, 2 bath single wide mobile home and a custom built 36x48 metal barn with 14 ft ceilings and a commercial style roll up door. The property is a combination of rolling hills, pasture and woods. Property has a small pond perfect for attracting wildlife. This area of Walton County is famous for its wildlife including big deer and a large population wild turkey. Locals claim they have even seen a Florida Panther more than once in this area. Priced right. Move in ready. Shown by appointment.